Ever since Disney's acquisition of Lucasfilm and the return of Star Wars to the big screen, many creators in Hollywood have thrown their hats into the ring hoping to get a chance to be involved. "I mean, it’s a fun thing to do, to put yourself in the service of something if you think you can add an interpretation. It’s no different than any other storytelling. There are some times when you get micro-managed to death but with Marvel, they let me make two movies that were very much mine. So do I want to make James Bond movie? Yeah. Anne Hathaway does Catwoman again? Sure, I’m in. Do I want to make a Star Wars movie? Yeah. I was like, "I don't want to make a Star Wars movie. Like, god dammit, why?" But I saw the trailer for Rogue awhile ago and I was like, "I want to do that." To make a Star Wars movie and not be wed to the bigger picture." 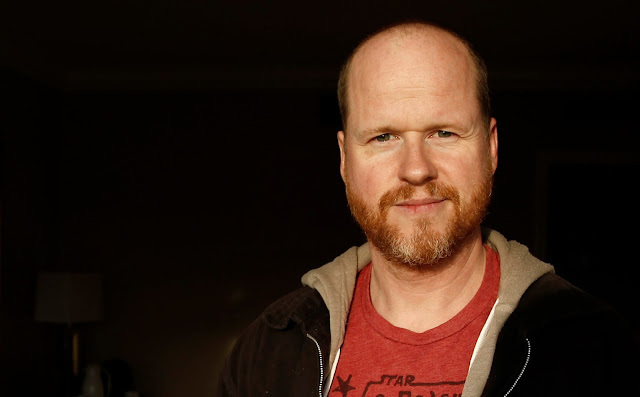 Would you like to see Joss Whedon be given his own Star Wars film? If so, what kind story would you like to see him tell? 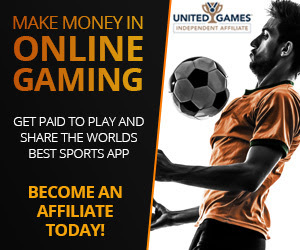 Let us know your thoughts in the comments below. Why don't I get the feeling that he is jumping on the band wagon. I rather see another type of director like Antonio Bayona from 'A Monster Calls', more character driven director. I don't think I want to see a Whedon Star Wars film. His style is now the vanilla ice cream of special effects blockbusters - totally ubiquitous. This the least intriguing director Disney could bring on board for SW. I could'nt agree more, Whedon would be a JJ Abrams in disguise. I don't think he would understand the franchise. Ryan Johnson and Gareth Edwards are more in touch with the fandom and what star wars represents.